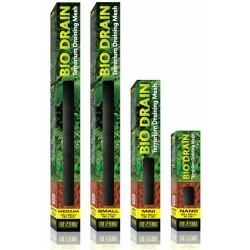 BioDrain Terrarium Draining Mesh is part of the BioDrain Terrarium Draining System. 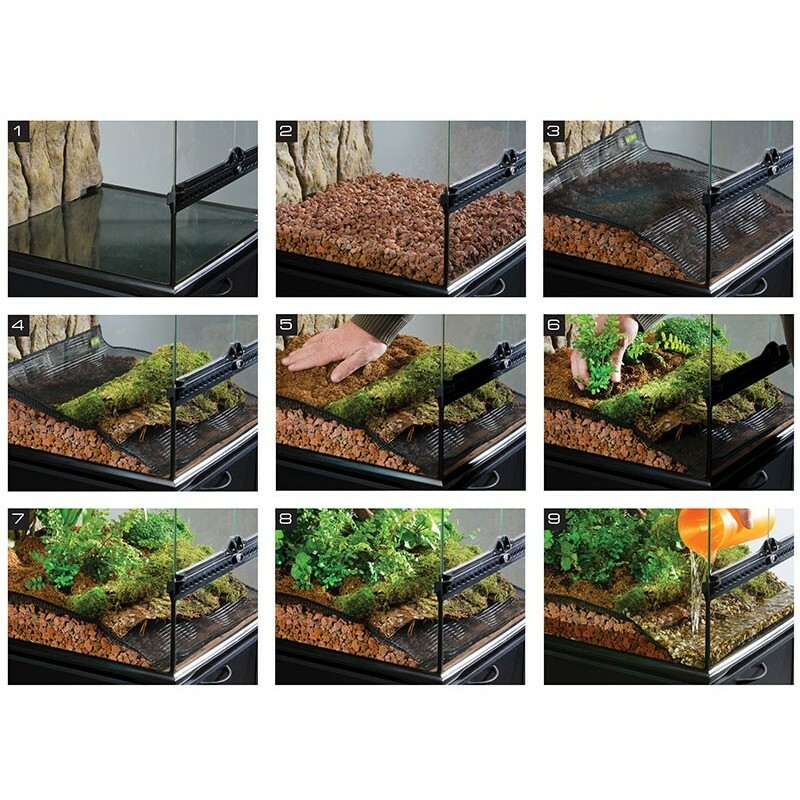 The non-toxic mesh will keep the underlying Draining Substrate separated from the decorative terrarium top-layer substrate. 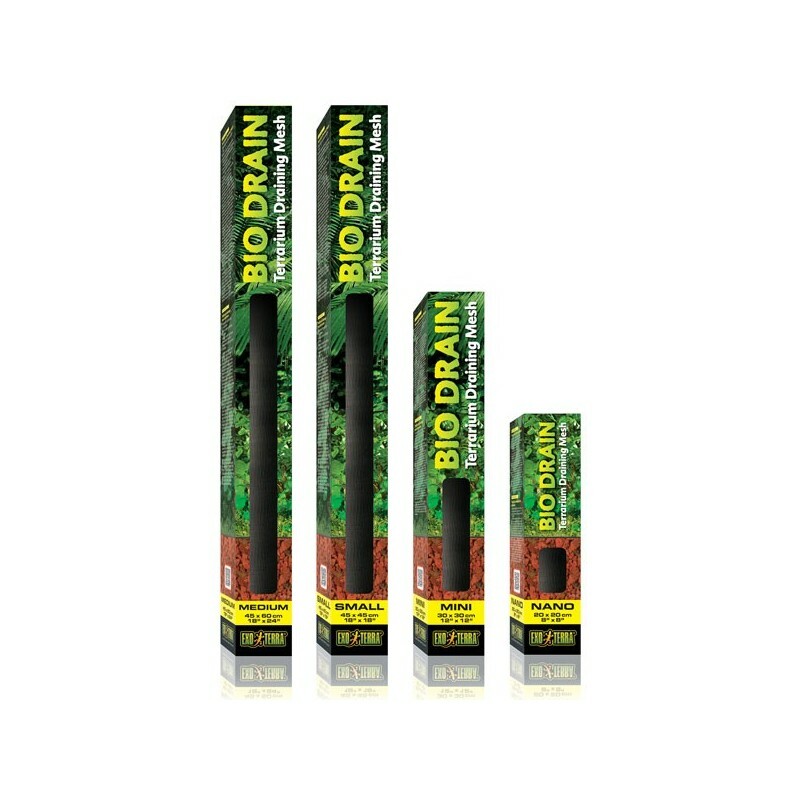 It also allows proper water drainage when used in combination with the BioDrain Terrarium Draining Substrate.